If you Google the name Robert Zeffero a number of obituaries will appear in the search results. No Wikipedia page lauds his accomplishments. No mention of Robert alongside the titans of the automotive industry. Although a case could be made that he should be. Buried deep in Robert Zeffero’s obituary is a single line of text stating a significant contribution to the automotive industry. That Robert has virtually been ignored for such a market-changing idea is shameful. But, the story associated with Robert and his invention is the stuff American dreams are made of. That line from Robert’s obit? 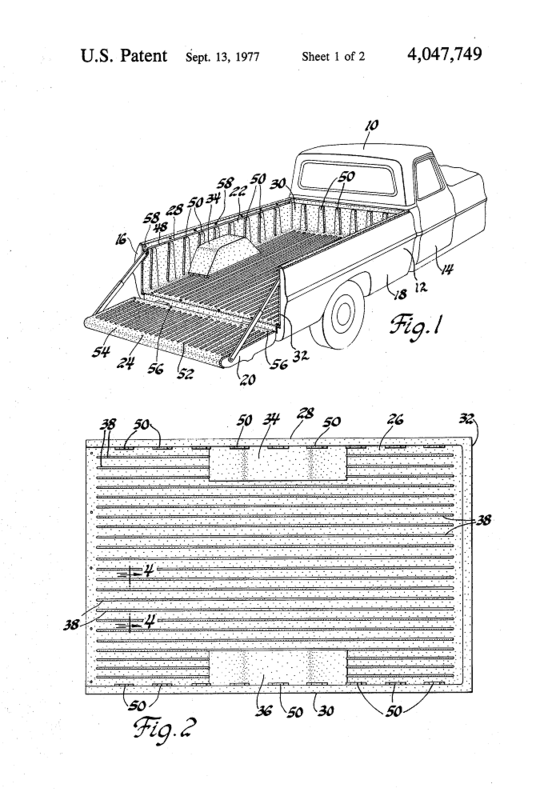 He was the inventor of the plastic pick-up truck bed liner. On average automobile manufacturers sell 7,000 pickup trucks every day. That translates to over 2.5 million new pickup trucks on the road each year. Truck Accessory sales grow annually. 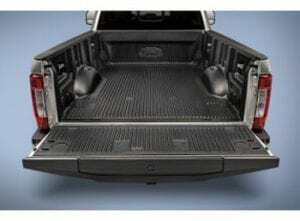 The bed liner is one of the most popular accessories truck buyers add to their vehicle at the time of purchase or shortly after taking delivery. The numbers are staggering. 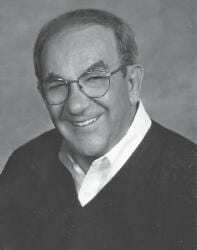 Robert Zeffero was a teacher and coach at Fenton High School in the early 1970’s. To earn some extra money Robert sold cars for Ferguson Ford a couple nights a week and on Saturdays. His Sales Manager at the time was Phil Lasco. Lasco bought the franchise in 1982, renamed it Lasco Ford and remains President of the Lasco Automotive Group today. Bob’s exposure to the retail automotive market gave him an idea. What if you could line the bed of a pickup truck with material that kept the metal from getting gouged and scratched. While today some pickups are luxury driving machines. Folks in the 70’s bought pickup trucks to work with. The idea took root. Robert Lambitz, a co-worker of Zeffero’s at the Ford dealership latched on to the concept and partnered with Bob to help him sell the product. 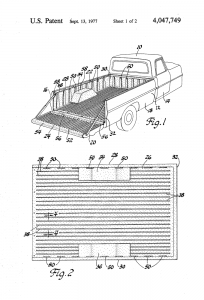 They filed a patent on the bed liner in June of 1976. United States Patent number US4047749A. They then incorporated a business, Zefflamb Industries Inc. They produced injection molded bed liners in a plant off Thompson Road. Later moving to a larger production facility in Lapeer. Before the arrival of the internet, the marketing of a product or business concept was a much more difficult task. Zeffero and Lambitz rolled up their sleeves and tackled every aspect of the business themselves. For years that was how business was done. Had they licensed the bed liner and enlisted help in the development, manufacturing, distribution, and sales of the product, the story might have been much different. Ultimately Zefflamb hired Graydon D. Webb to help sell the companies designs. 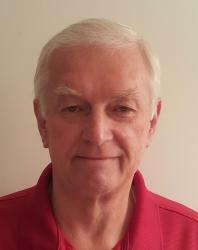 Webb was a successful marketer of IBM products and succeeded with Zefflamb as well. After only a couple of years, Wayne left Zefflamb to sell his own bed liners. He developing Durakon Industries Inc. to oversee a host of companies that performed the tasks Zefflamb had attempted to do themselves. Durakon eventually took over Zefflamb and acquired the patent. Lambitz left the company. Interestingly if you look up bed liner in Wikipedia, Lambitz is credited with filing the patent. Apparently, his was the first name listed on the application. There is no mention of Zeffero. Bob did ok with his brilliant idea. However, he never received the fame or potential fortune from the product he created. Phil Lasco stayed in touch with Bob and considered him a friend as well as a colleague in the industry. Phil sold and leased vehicles to Durakon for years to assist them with their product development. The business was mutually beneficial to Durakon and Lasco Ford. Bob Zeffero passed away December 12, 2013, at the age of 83. He is remembered as a loving husband and father. The type of man that gave of himself to many he came in contact with. Oh, and to his family, he’s also remembered as the inventor of the plastic bed liner for pickup trucks. Right here in Fenton, Michigan.